When you say quality and comfortable rooms, short-term apartment rentals in Sudbury offers the space that suits your needs. If you are on an extended vacation with your family and looking for a place that should feel like home, apartment for rent in Sudbury is the perfect one for you. The floors are made of Italian ceramic tiles. The kitchen cabinets are imported from Italy. The balcony is made of a huge glass and also has a common balcony. We install 24/7 CCTV cameras in every corner of the building. The apartment has outdoor lighting and timers. We also have the entry card security entrance doors. Our security guard roams around day and night. In case of fire, the apartment is equipped with a smoke detector. Our security and maintenance team will also discuss to you some tips on what to do when there is fire. You can still live healthy with our fully-equipped gym. You can enjoy the waters in the swimming area and boat docks. We are minutes away from the lake where you can smell the fresh air and do some boating. It is the best spot for you and your family to relax and enjoy boating. This is where you can feel calm and peaceful. The disturbance caused by neighbors is definitely out of the picture. You can access a fast speed internet connection. The location is surrounded by restaurants, coffee shops, drugstore, and supermarket. It is our goal in some way that you be friends with your neighborhood. Meeting new people can be awkward in the beginning, but it is the first step to build a relationship with your neighborhood. Make some way to talk to people and be friends. Because you and your neighborhood are in a common area, it is good that you give respect to them. Once you apply to short-term apartment rentals in Sudbury, you are like in a new home with your new friends – your neighborhood. We have different types of apartment depending on the bedrooms. We have high-rise, mid-rise and low-rise apartments. 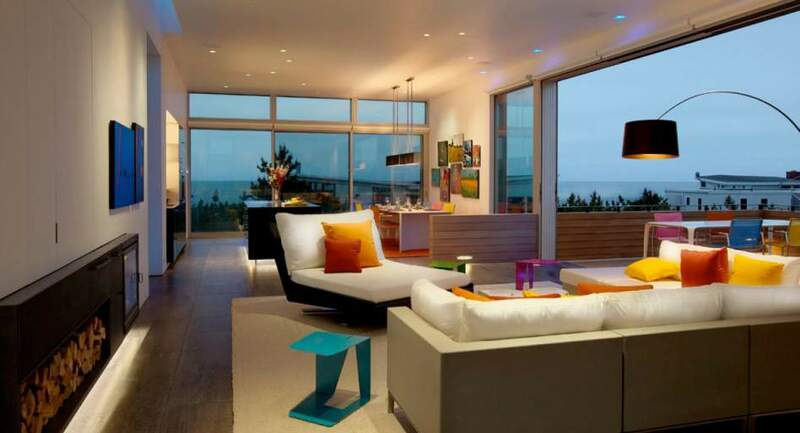 Each of these types has a certain number of bedrooms that you can choose. Lakeshore Manor – bachelor, one bedroom and two bedrooms. Southend Apartment (buildings A to F- bachelor, one bedroom, two bedrooms, two bedrooms deluxe. Humber Court – 1 bedroom and two bedrooms. Located near the college and university. Nepahwin villa – 2 bedrooms. Hyland Suite – 1 bedroom, two bedrooms, and three bedrooms. With imported Italian kitchen. If you want short-term apartment rentals in Sudbury that fit your high standards and visit us http://panoramicproperties.ca where your life gets better and where location, luxury and convenience meet.